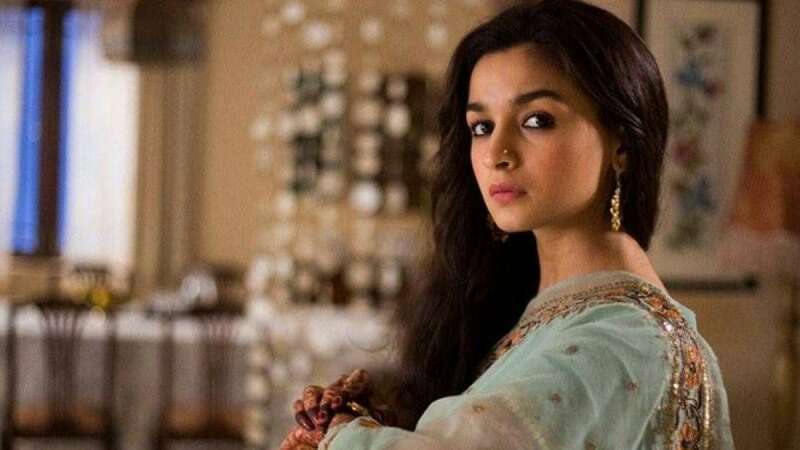 New Delhi : Actress Alia Bhatt on Thursday said that she will be apologising to Kangana Ranaut on a personal level if she has made her upset by any chance. The response came days after Kangana Ranaut alleged that Bollywood is boycotting her movie. Replying to a question, Alia said, "I hope she doesn't dislike me and I don't think she dislikes me. I don't think I have done anything intentionally to upset her. If I have, I will apologise to her on a personal level." Alia, who is currently promoting her upcoming movie Gully Boy with Ranveer Singh, said she is Kangana's admirer from all time. "But I have always said that I have admired her a lot as an actor and a person. She is very outspoken and it takes courage to be that way. I wasn't aware of this problem or anything, I was busy with the shooting. So yes, what can I say, I don't want to upset anybody," Alia said in an interview on Thursday. In one of her recent interviews, Kangana Ranaut had alleged that stars like Aamir Khan and Alia Bhatt did not support her recently released movie 'Manikarnika' despite the fact that she had always shown support to them. She had also alleged that the whole of Bollywood has ganged up against her because she had spoken about nepotism on Koffee with Karan in 2016.